I finally discovered the Lux series. I am sure some of you have already read these, and if you had the same experience I did, loved them. I found this one, read the blurb, and read it soon after. And then I read the second one, Onyx, and then Opal. I started this three days ago. I could not put them down. It’s young adult, but by the third, the series moves into more of a borderline new adult series. As I write this, I am in the middle of the forth, Origin. Katy(Kat) is seventeen and getting ready to start her senior year in a new high school, after moving to West Virginia, after her father’s death. She meets the hottest guy she has ever seen, Daemon, who just happens to be her next door neighbor. He wants nothing to do with her. She meets his sister, Dee, and they become close friends. Things start happening that make no sense to her. For instance when Dee’s body starts to fade out, you know, little things like that. (yep, sarcasm) Of course Kat thinks she is imagining things. When Dee leaves town for a few days, Daemon and Kat have a chance to hang out. A kind of love/hate friendship starts to happen. When Kat comes close to dying, and Daemon saves her against all odds, she realizes she is dealing with aliens of the otherworldly type. This is my first book by Jennifer Armentrout, and I loved the way she writes. This was written in the first person, and I thought it really worked. Kat’s voice in her head was really fun and the snark that comes out of her mouth was just as fun. The banter between her and Daemon became pretty hilarious at times. 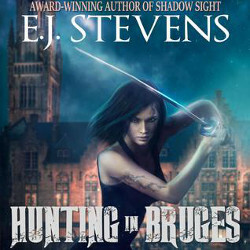 I also really enjoyed the fact that she has her own book review blog, and could really relate to her love of paranormal books and reading-of course! Daemon is the ultimate book boyfriend. He is the strongest of his kind in the area, the best looking boy in school(and probably the state), and is the total overprotective type. He also can be a bit of a jerk, and has plenty of snark of his own. From the minute that he was introduced as Daemon, my mind immediately went to Damon from the Vampire Diaries television show. And never left there. I totally pictured him throughout all three books as Daemon. Since he’s my favorite character on that show, it worked for me! This book had lots of action and scary villains of both the alien and human sort. I actually can’t tell you which were the worse villains. The U.S. government can be pretty scary when it comes to aliens in this authors world building. Even some of the so called good aliens(and yes,there are bad aliens) were kind of villainous-case in point-Daemon’s ex-girlfriend, Ash, was particularly hateful, especially to Kat. 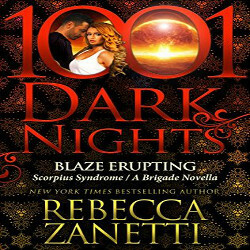 My favorite thing about the book was the romance/non-romance between Kat and Daemon. If you have read this, I think you will understand that statement. If you haven’t read this, you really should! I had every intention of stopping after the first three of these books and taking a break, but now due to the ending of the third, I had to continue. I will probably be reading the fifth as well, as I really want to know where it’s all going and how it’s going to end. I haven’t read a series back to back since I discovered the Fever Series, so that is very telling for me on how much I am enjoying these! The great thing is, they are all available to read, and now as I write this, I realize I how glad I am that I didn’t find these until they were all published. It would have been really hard to wait that long between books. I highly recommend these books to older young adults and adults. Oh I am very curious about JLA’s Lux series. I’ve been seeing mixed reactions of it but overall, the feedback is quite positive and I love books packed with action. I don’t read many YA, but I downloaded this freebie. Your review makes it look interesting. I’ll get to it at some point. Thanks. Ooh I am very curious about JLA’s Lux series. I’ve been seeing mixed reactions of it but overall, the feedback is quite positive and I love books packed with action. If you love action then this series is the one for you! I hope you try it out 🙂 and thanks! Hmm..maybe I need to look into Blood Ties then. This is one club I am enjoying, I have to say! I am glad you loved them too 🙂 I think Daemon was just the best! Obsidian has been on my TBR list for awhile now. 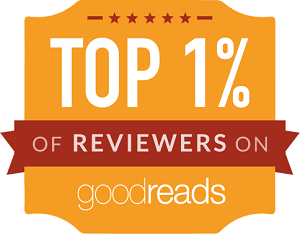 After reading your review I’m thinking I need to move it back up to the top. I love it when a book grabs hold of you and you end up reading straight thru the series. That’s awesome! anna (herding cats & burning soup) recently posted…The Monthly Herd: August Recap! Glad to hear you loved the book and the series Lorna, I liked the snark and the banter between Katy and Daemon, but I had one major problem with it. The storyline/characters/powers seemed like a blueprint for Twilight, and that made me not want to continue with the series. Lovely review though! Jeann recently posted…Indulgence Insider #7 – Big News: Jeann’s a Panelist! I’m glad you enjoyed this Lorna! I’m a big fan of the Lux series, I’ve just finished the 5th book and loved it. So happy to see you loved this one. I hope to catch up by the end of the year! Nereyda recently posted…Stacking the Shelves (116) + Weekly Recap! Great review Lorna! I have read the first 3 books in the series and haven’t managed to get back to them as yet…. Soon!! I loved how Kat was a blogger too, I think a lot of readers were able to relate to her because of that fact. Thank you! 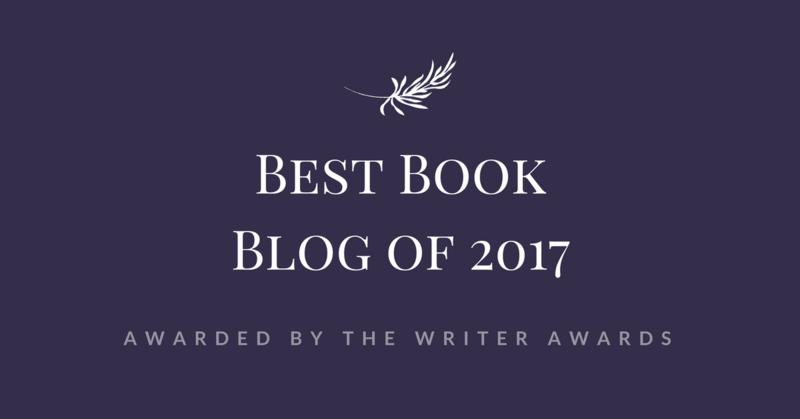 I loved Daemon too, of course 🙂 And the blogging part was fun too-hope you get to read the rest soon! Lorelle Page recently posted…Can we increase our creative limit? You think you loved him now, just wait for the rest of the books! He’s one of my favorite characters now. The more grown up part starts books 3 I think though after reading all of them in less then a week, not exactly sure.Enjoy! A couple of my friends have told me about this series but I haven’t read any of the books yet. I think I might to get on board though because this sounds good. Yay, great to hear that you popped the JLA cherry! She is one of my fave authors. Well after reading these, she’s one of my favorites now too! 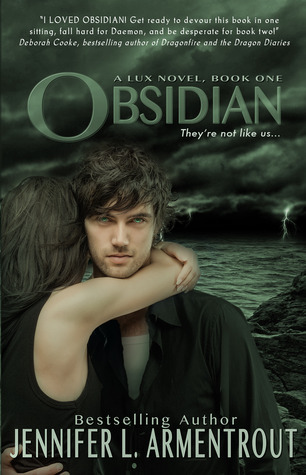 I had my doubts at first about these books and the hype for Daemon as book boyfiend, but once I started reading Obsidian, I was completely hooked by Kat cause she’s an adorable character, the snark, the dialogues and Daemon jerk but not total jerk bits! I read all 3 first books one after the other and the wait before Origin with that horrible cliffhanger for a whole year was awful! Very good idea to have started once the series is done, Lorna! Pili recently posted…Waiting On Wednesday #58!! Thanks! I am so glad they were all there for me to read too! That cliffhanger was a doozie for sure! I love it when I can read a series back-to-back. The experience is so much better! Glad you loved this one! Oh, I hate that! 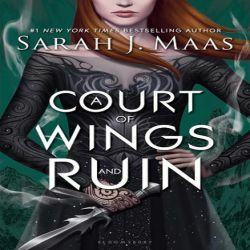 Sometimes when you fall in love with a series and read them back-to-back it’s hard to switch gears! I read the first book a while back and didn’t really like it at all because it played out in the exact same scenes as Twilight. I really like Twilight so I didn’t like that this felt like a copy. I keep meaning to go back and read the second book to see if I could move forward with the series but I keep putting it off. I’m glad this one worked for you! Twilight is actually a favorite of mine too. I think this series has a lot more action then Twilight (and actually more lust too)and that could be why I enjoyed it so much. I had heard so many good things about this series, so I picked up Obsidian when I found it for a good price, and I finished it just the other day. I really did not like anything about it (other than the basic premise, but that’s not really enough for me to give the book a good rating). I thought Katy was a twit, Daemon was a jerk, and I hated the amateurish writing style. But I know this is a very popular series. I don’t understand why… but everyone’s got different taste, I guess!